1. 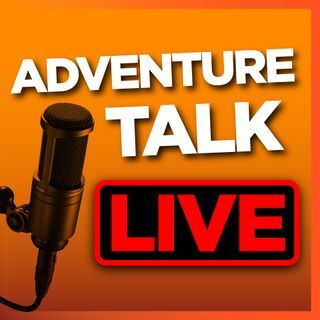 Adventure Talk Live with Nate: Funny Stories, Adventures, & What's in the Mug? First episode of Adventure Live with Nate! Join us as we laugh and talk about names for the show, what's in the mugs of talk show hosts, Nilgai decoys, backwards shirts and mirrored videos, hunting adventures and plastic straws in California.